This month's featured cruiser is Cam Durrell and his 1966 For Mustang coupe, originally purchased as a "Father and son(s)" project. It's a period correct car with the original running gear. Factory options include a 289 2V, C4 cruise-o-matic transmission, two-toned Pony interior in Emberglo & Parchment, and Emberglo paint. 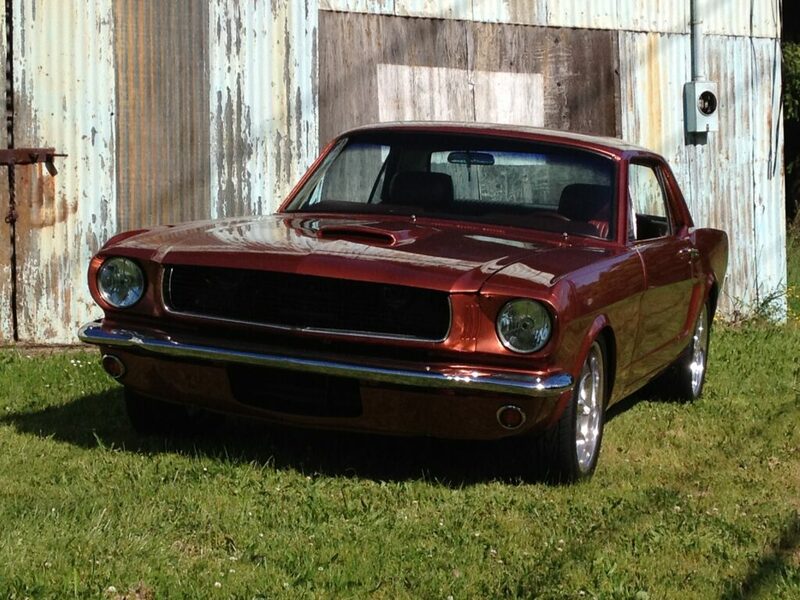 One of an estimated 1118 cars painted this color with the deluxe Pony interior, (1966 is the only year that this color was painted), it's a beautiful example of this rare model. Check out the gallery below of the build!